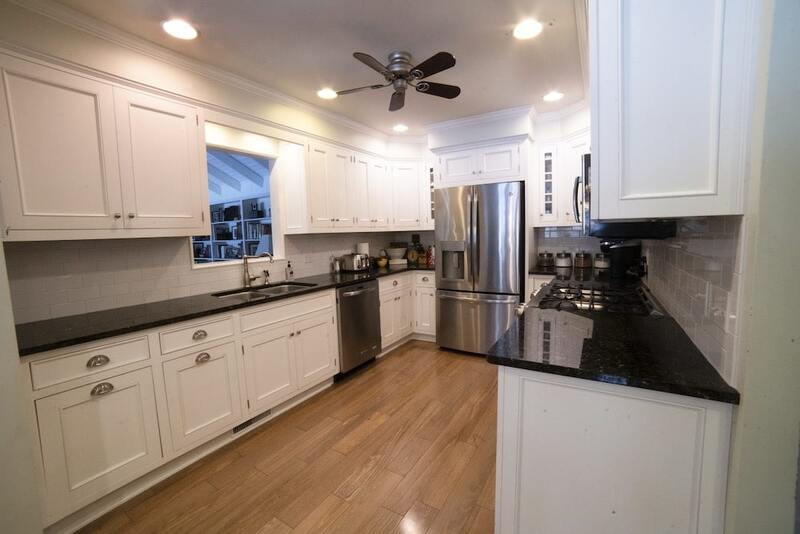 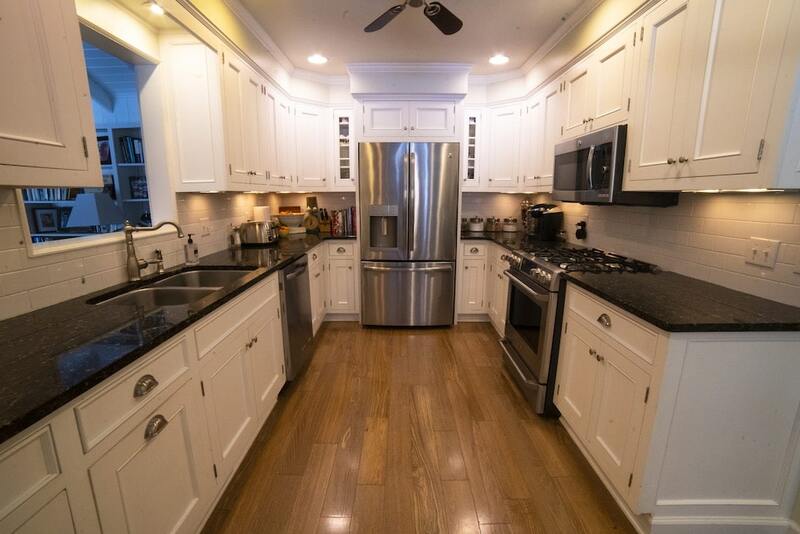 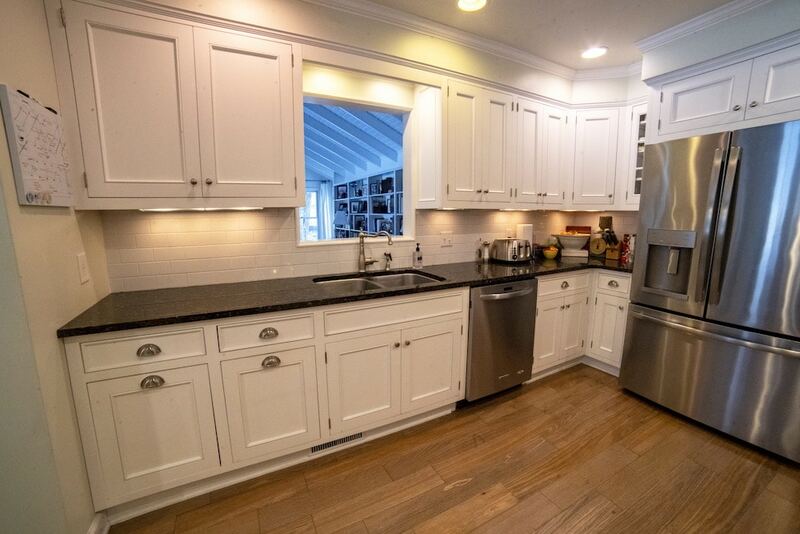 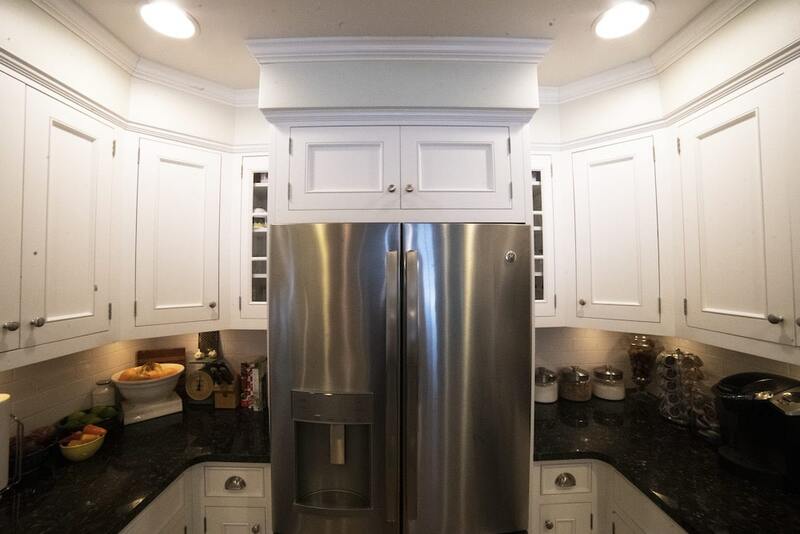 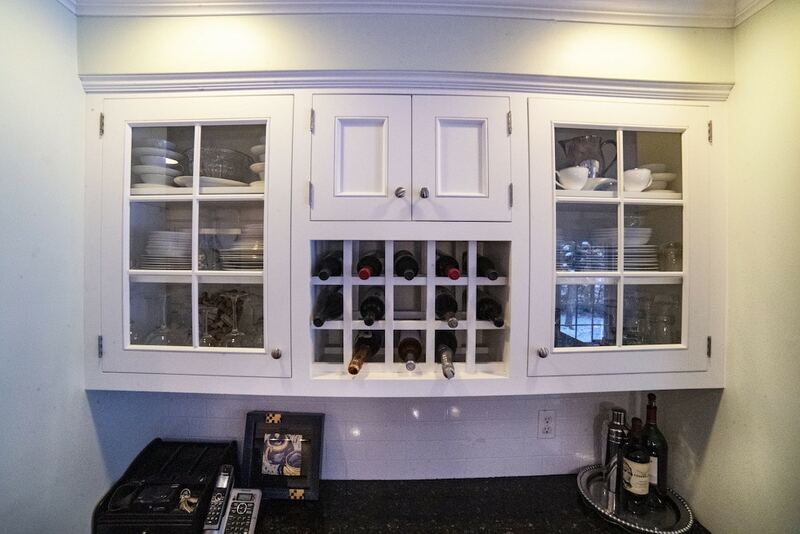 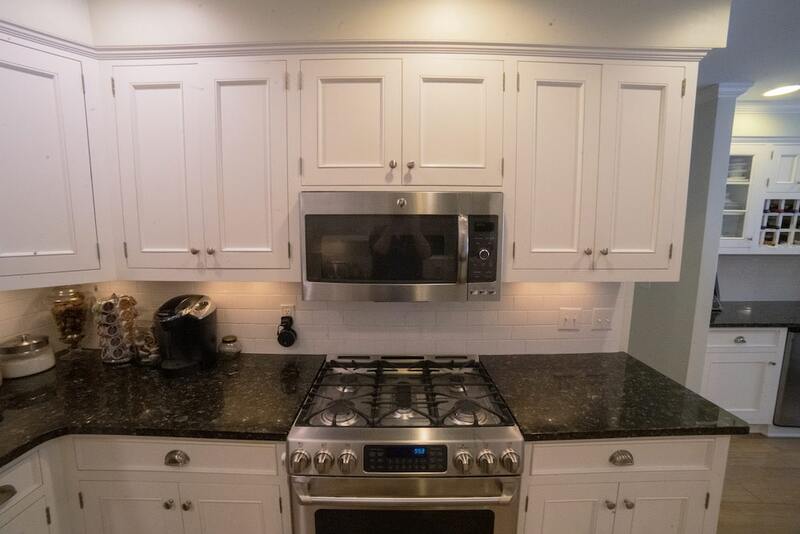 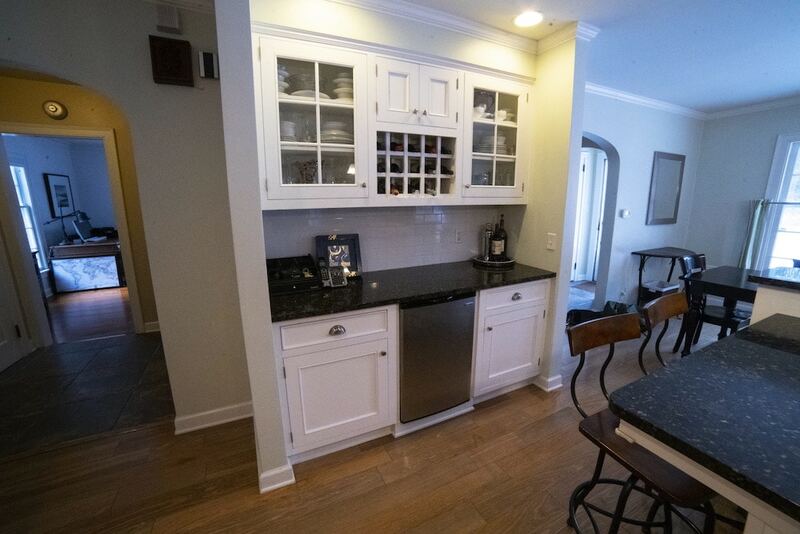 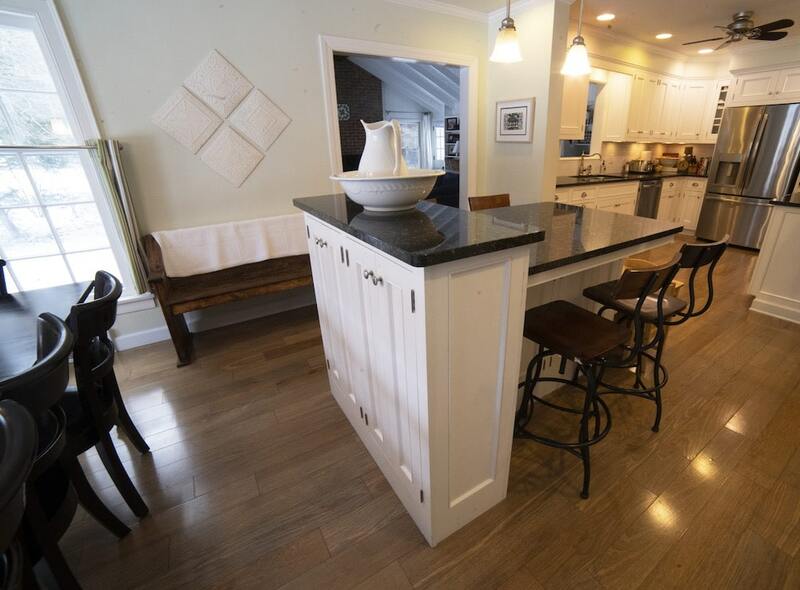 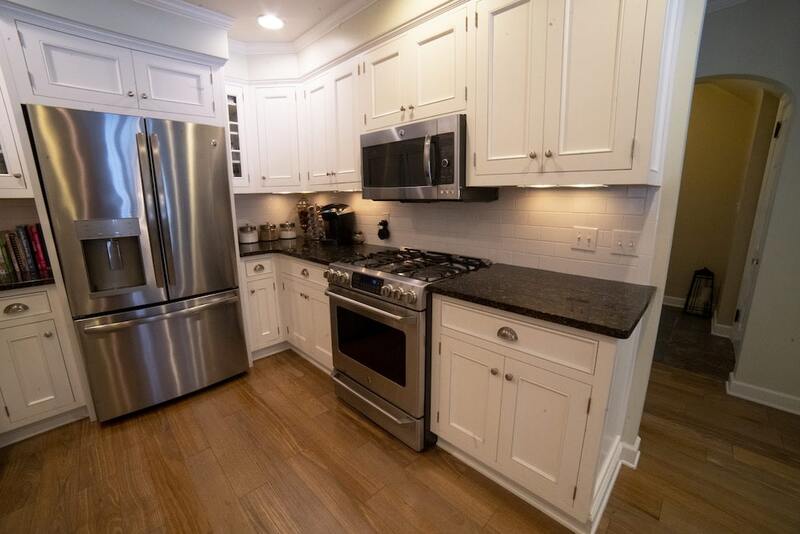 Classy Kitchen and Beyond – Crowes Cabinets, Inc.
Crowe's Cabinets, Inc., providing excellent cabinetry and customer service to commercial and residential customers since 1978. 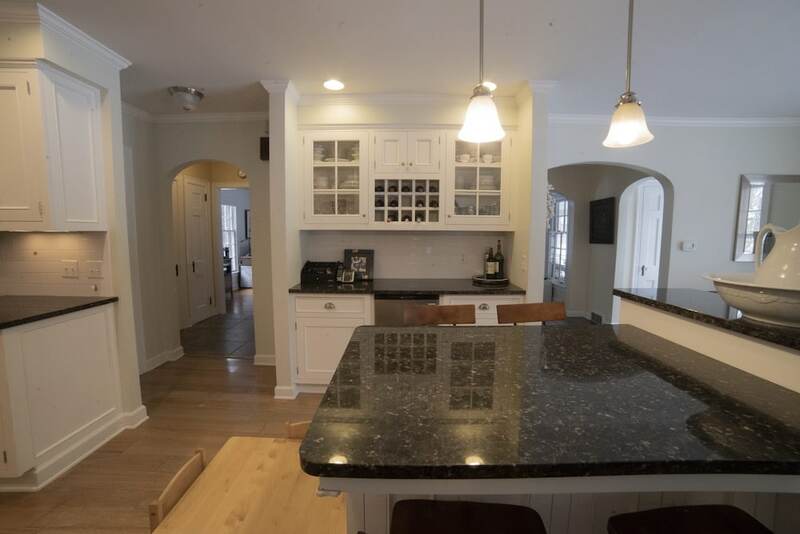 "If you can dream it, we can build it." 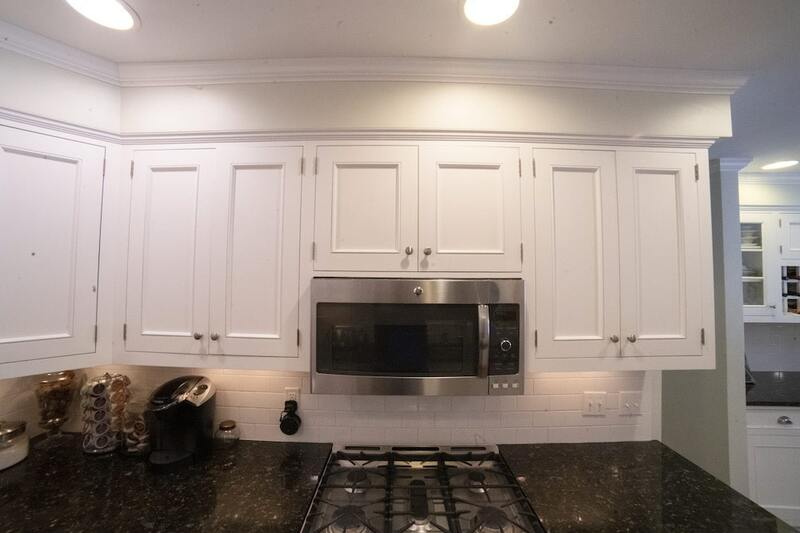 © 2018 Crowe's Cabinets, Inc. All rights reserved.